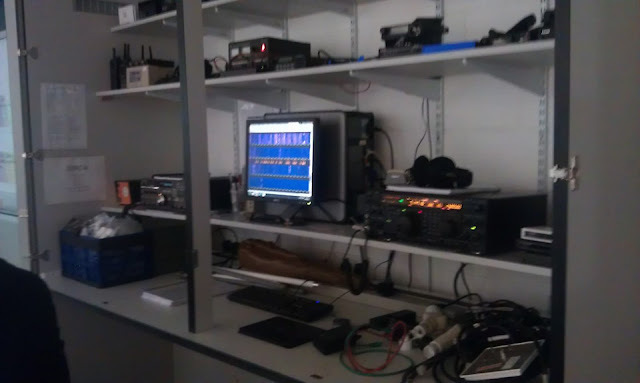 South Eastern Amateur Radio Group: Theory Class Information Evening a Great Success! 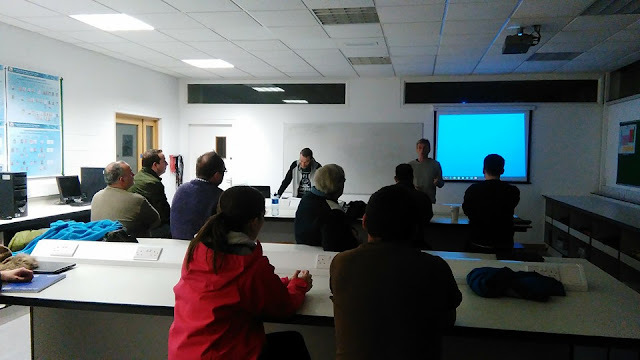 We are pleased to report an excellent turnout for our theory course information evening in Waterford Institute of Technology on Monday 9 November last. There were a number of visitors from around the South East with an interest in doing the theory classes in January. Thanks to Eoghan Kinane for arranging the venue and Seany Byrne for the admin and PR work.